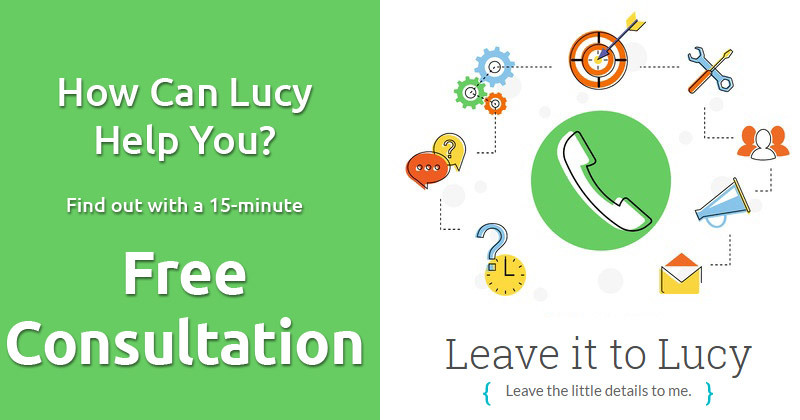 Book a free 15-minute consultation or hire Lucy! If you don't see your needs listed below, just ask! I love a good challenge. Networking/referrals—Do you need a graphic designer? A handyman? Another type of service provider? Lucy can connect you up. This is another frequent request handled by Lucy. Basic bookkeeping/financial data entry—Quicken & Quickbooks (online) for PC's. Reconciling accounts. Setting you up in Mint to track expenses. Prepping for taxes. Diary/calendar management—Scheduling meetings, adding upcoming events, setting appointments. 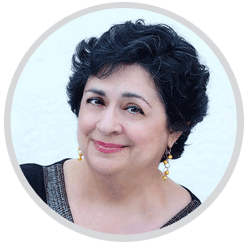 In addition to her organizational and business management skills, Lucy can help you work through the stuff holding you back from your full potential. P.S. Did you also know she is certified in stress management and medical hypnotherapy? She brings a well rounded approach to helping you. You could do it all yourself, or leave your general office tasks to Lucy and focus on the aspects that bring you more joy and revenue. Proofreading and light editing—Lucy has a special talent for spotting typos and misspellings. It's easy to run things by her before sending it out to a client. Lifestyle management—Personal duties include paying bills, booking restaurants & events, house moving, researching cheaper utility companies, etc. Resume/LinkedIn updating—Reviewing, enhancing your profile, updating & proofreading. This is another frequent request handled by Lucy. Not sure which package to choose? Book a free 15-minute consultation to discuss what is best for your needs.